In new year and we are bringing you lots of changes including a new website we are super excited about, we are also featuring vendors we have had the joy of working with, some fantastic details from some really incredibly weddings, engagement sessions that make your melt, and behind the scenes of real collaboration and what and incredible team on your wedding day can do. 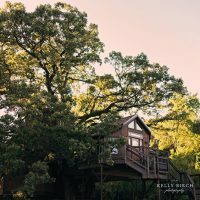 We are incredibly blessed to work some amazing talented wedding vendors here in Minnesota. I have always been told my handwriting is pretty and I feel so meh about it. I am in awe of those with the ability to write so effortlessly and it is mesmerizing to watch. Last year I met Caitlin of the Curly Quill when she collaborated with us and was a vendor in a shoot we planned at the Historic Hope Glen Farm, let me tell you the calligraphy details were incredible. 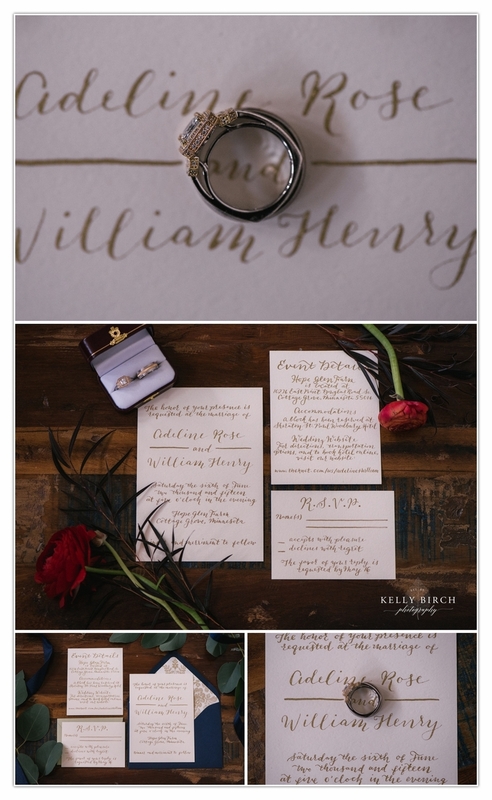 These handwritten calligraphy invitations… swoon worthy for sure. The papers were so luxe and beautiful. What a fun piece of mail to open for any guest. We shouldn’t forget to mention the two tone bride and groom ring set. These were provided by Gold’n Treasures a boutique jeweler on Grand Avenue in Saint Paul… My heart goes pitter patter with this two tone set. Now lets talk about the love letters the Curly Quill is currently doing for brides and grooms all over the world. 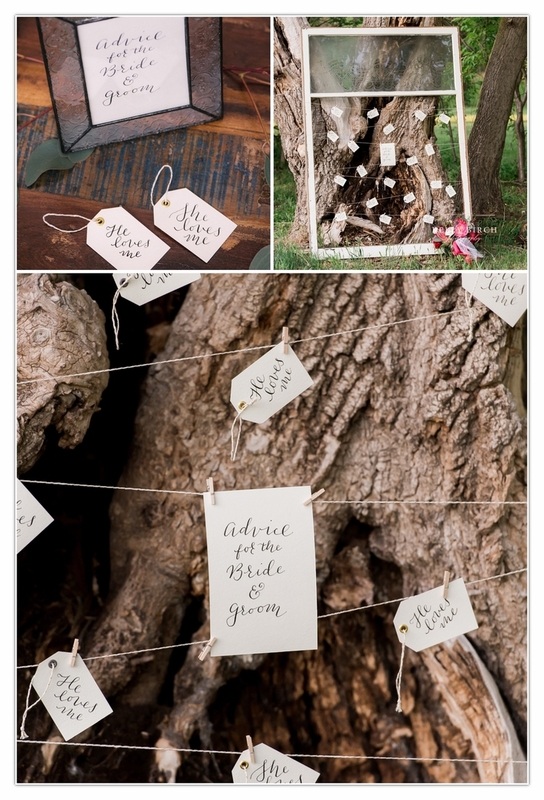 Seriously who wouldn’t want this tear worthy keepsake… How about your vows done this way? My heart bursts over these. Psssst… The beautiful bride model is the artist behind the paper and the owner of the Curly Quill. As I was pulling together the details of this shoot I wanted to see something different for the advice book per se. We had a stack of these charming tags with itty bitty clips adorned with “He loves me” and “She loves me” on the front and private advice notes on the back. Looking back at these later will be something to truly cherish. We have a slight passion for salvaging things with beauty or potential beauty and we rescued this window from a bulldozer at an old farm property in Woodbury, MN. We chose to wrap it with bakers twin and display the safe side of the completed tags on it that way. Labels can be pretty boring, but these label cards were the perfect accessory to the macaroons from La Pasticceria at Cossettas. Having them professionally written adds so much impact without a huge investment. Love what you have seen? Me too! See more of what she does at the following places.